Directions: SHAKE WELL, then apply 2 to 5 drops, repeat procedure twice daily or according to your healthcare practitioner. 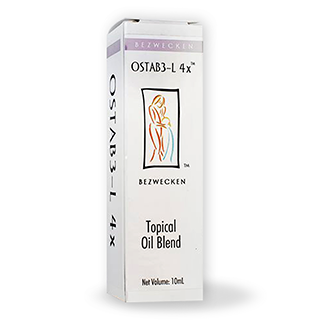 For optimal use, shake the bottle well then clear the dropper three or four times prior to each use. Contains about a 1 month’s supply. Ingredients: Rice Bran Oil, Coconut Oil, USP Progesterone, USP Estriol, and Vitamin E.
Per 10 drops: About 40mg of Progesterone and 2mg of Estriol.